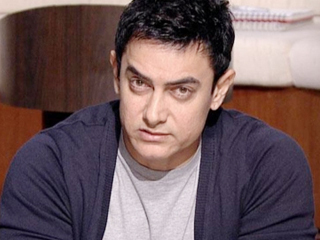 Aamir Khan is playing the role of gym instructor in the movie Dhoom 3. And guess who is training Aamir Khan for the movie? Jackie Shroff’s son Tiger.